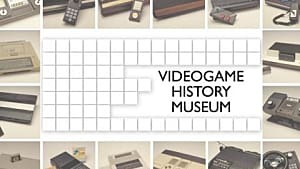 Previously, when I explored the idea of video game canon, I specifically looked at how to count games toward canon and how the definition of video game canon may change over time. With new titles coming out every day, determining which games count toward which canon(s) is already difficult. 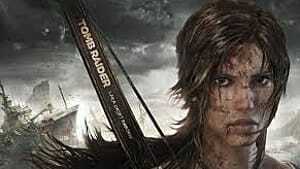 It's also equally tough, maybe more so, to develop your personal repertoire of games. Developing your personal repertoire takes much more than owning a lot of games or having familiarity with different games and genres. To develop your canon, you have to play the games, much like building your literary canon requires you to read the books (SparkNotes will only take you so far). I'm sure you know how to play games, but playing video games as a way to build your canon takes some strategy and foresight. There are plenty of awesome games, from both major and indie developers, that don't have the same size fan bases as Hearthstone, Bloodborne, Cuphead, Minecraft, etc. The awesome, popular games are worth playing and adding to your repertoire, but lesser-known games are able to take you beyond your comfort zone and expand your gaming knowledge. For example, I reviewed a game called Where the Money Is for GameSkinny a few months ago. 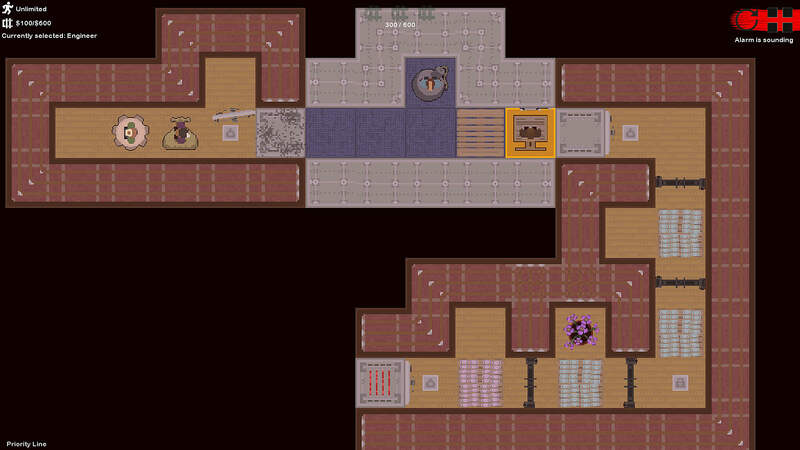 Where the Money Is is an action-strategy game where the player controls robbers in the middle of a bank heist. I had never heard of the game before the review, and it's not a game I would normally choose to play on my own. But, spending a few hours playing Where the Money Is expanded my canon in a very specific way: themes. This game involves topics like robbery, security, and law enforcement. Playing Where the Money Is provides insight on these topics that I can draw upon if I were to play games revolving around similar topics (e.g., L.A. Noire, PayDay 2). 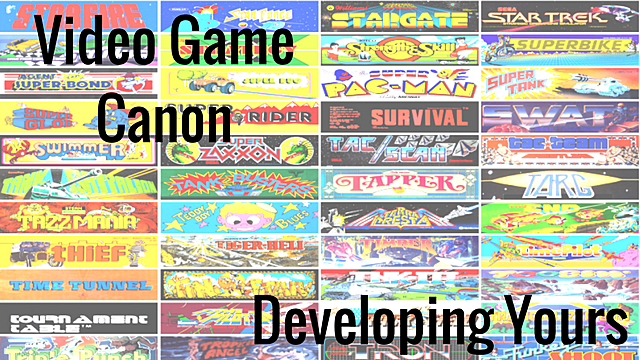 Overall, one of the best ways to develop your video game canon is to play titles that otherwise would not end up on your radar. Whether the game is popular or not, discovering new games to put on your radar is important for developing your canon over a long period of time. Discovering new games is much more than paying attention to what's coming next week or next month, but watching what other games are being played and talked about. 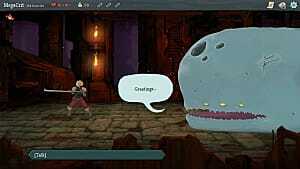 For example, I was watching one of my favorite Twitch streamers play an early access Steam title called Slay the Spire. He said he was addicted to this game, finding so much joy in it that he believes the developers aren't charging enough for the game. 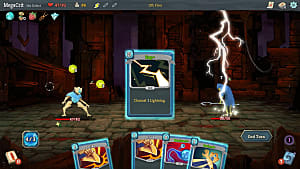 To this streamer, Slay the Spire is so good that Mega Crit Games ought to raise the price once they take it out of early access. Slay the Spire is a rogue-like strategy game where the player builds a deck as they play. The deck is used during combat, and with each successful battle, the player adds to their deck and improves it. 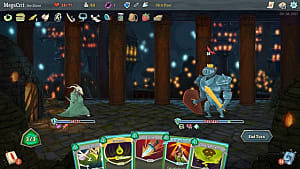 I haven't had a chance to try it yet, but Slay the Spire does remind me of Guild of Dungeoneering, Hand of Fate, and Hand of Fate 2, all three of which I have played extensively. There's also a bit of Duelyst in there too. 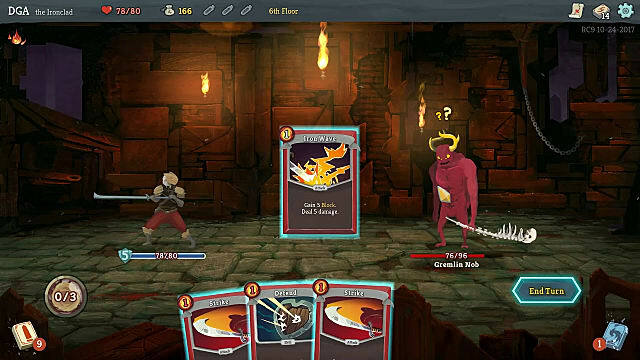 Ultimately, Slay the Spire would build my repertoire of rogue-like deckbuilding games. It would be great to see personally how it compares to the other games I've played. 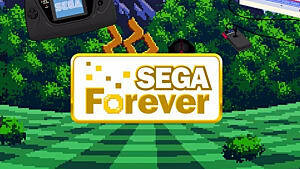 So far, I've only discussed playing video games that are new to you -- games you've never played before. But, revisiting titles from your childhood and replaying those you haven't touched in a good long while can build your canon by helping you make connections you couldn't have way back when. 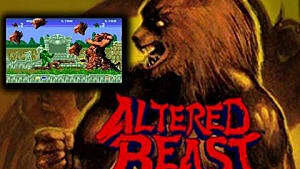 Altered Beast for Sega Genesis is a game I vaguely remember playing. I have distinct memories of watching my older brothers play the game. Nonetheless, playing that game as a kid and playing that game as an adult were two completely different experiences. 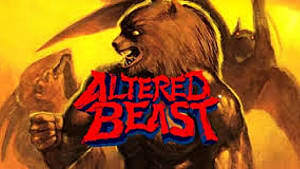 As a kid, Altered Beast was an awesome beat 'em up platformer where the player "powered up" into fantastic creatures. It's a fun game. As an adult, I can't help but notice that Altered Beast is one of the few games where the male protagonist has less and less clothing as he powers up. The story of resurrecting the main character to save Zeus' daughter is also a little bizarre. Who am I to rescue your daughter? I was busy being dead! Anyway, as gaming continues to progress graphically, technologically, and culturally, keeping up with everything is impossible. But not every game is going to be worth playing. Instead, exploring how I can develop my personal video game canon and cultural understanding of games is much more exciting. 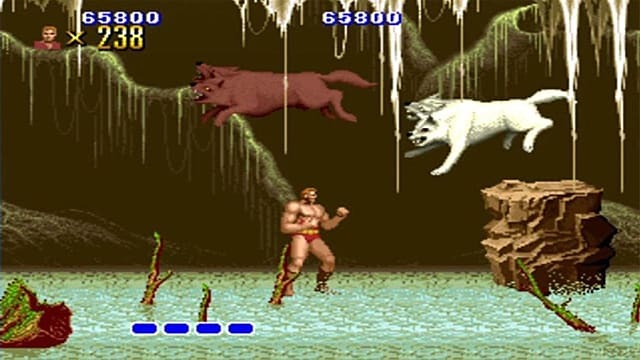 Altered Beast altered my reality.